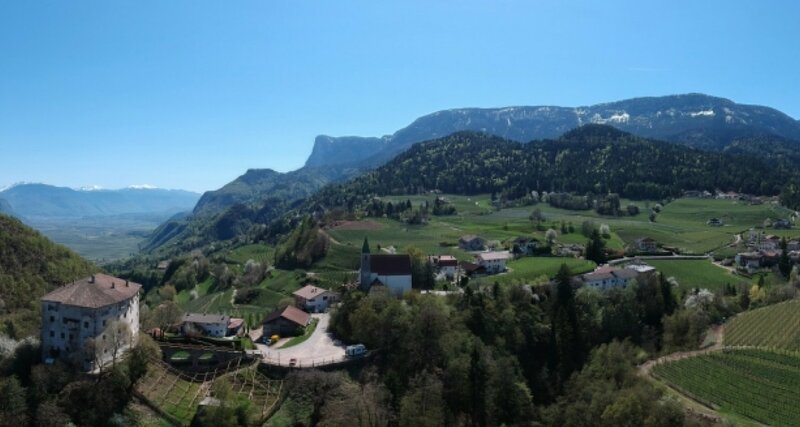 Situated between Bolzano and Merano in the beautiful region of South Tyrol, you will find the perfect venue for your function. 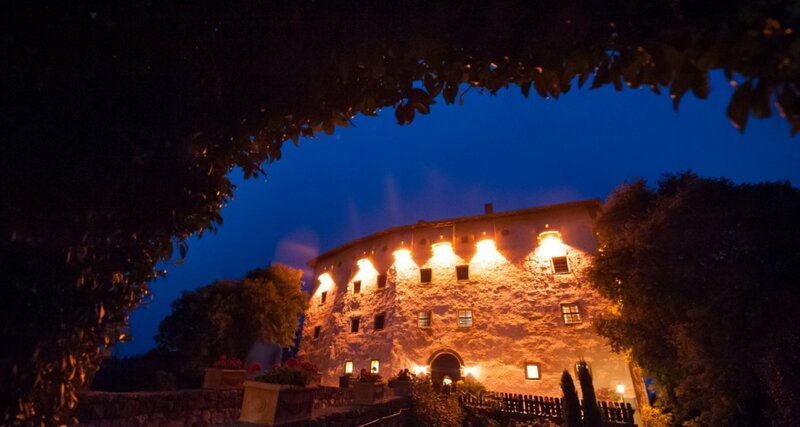 Steeped in history spanning 800 years, the romantic Renaissance castle in Prissiano offers its guests a unique and wonderful atmosphere in which every celebration becomes a memorable experience. Embrace the surprising diversity of the lovingly restored Castel Katzenzungen and enjoy the charming combination of old and new. 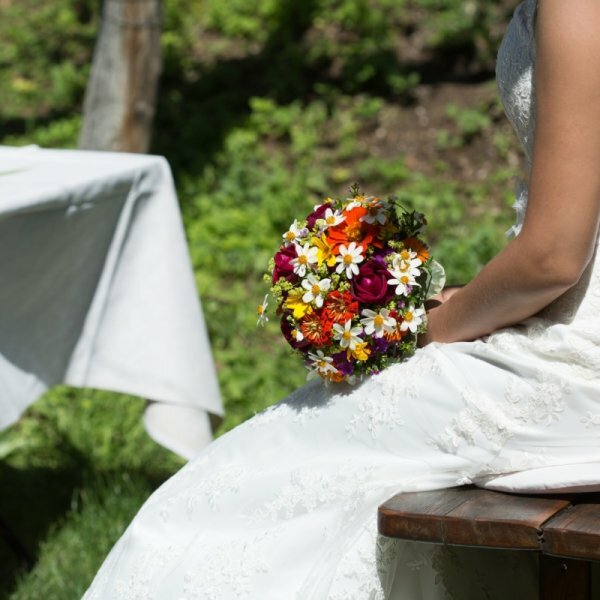 As a family-run establishment working together with an experienced team and reliable partners, we aim to personally deal with all your requests in a competent manner. 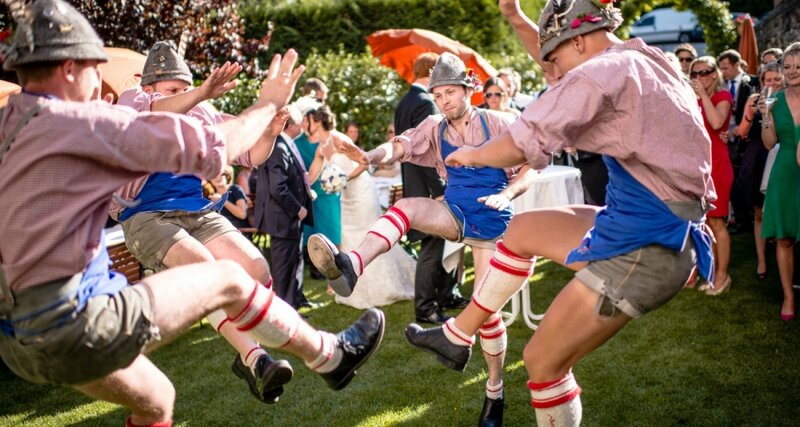 Hire our castle as an ideal venue for weddings, gala events, company functions, wine tastings and congresses for up to 450 guests. 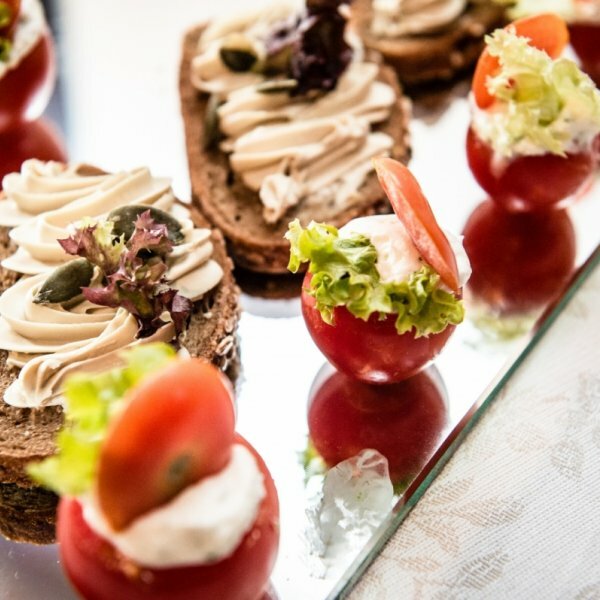 We will take care of every detail and endeavour to fulfil all your wishes by providing a unique ambiance, all required furnishings, elaborate decorations, an excellent service as well as a South Tyrolean gourmet chef. The majestic Renaissance castle and today a venue for exclusive parties and gala functions, was first recorded in South Tyrol in 1244. At this time Henricus de Cazenzunge passed it on to the noble families of von Fink and von Schlandersberg. The castle passed through the hands of Counts von Thun and von Fuchs and ended up the property of the von Breisach aristocrats, who are responsible for the impressive architecture we can see today. Between 1500 and 1700 the castle was regarded as one of the most prestigious noble residences in the country. With the Breisach family line coming to an end, it lost some of its importance and fell into disrepair. 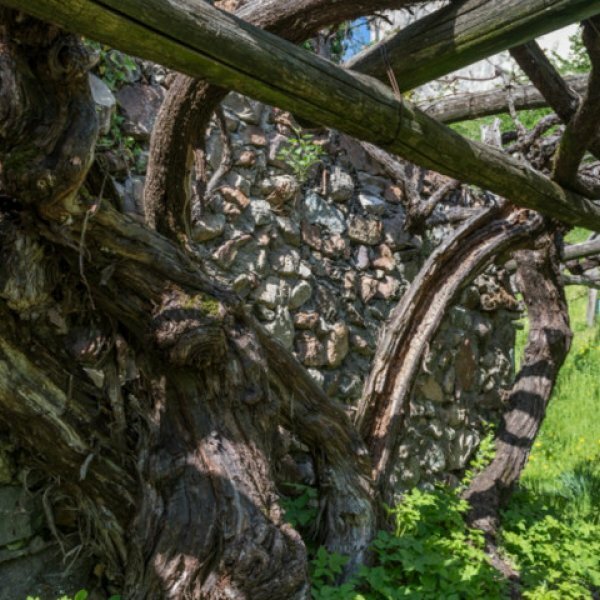 It was only in 1978 that the Renaissance castle was rediscovered by Josef Pobitzer and passed on to his son, Ernst Pobitzer, who managed to lovingly restore it to its former glory and bring the spirit of the castle back to life. 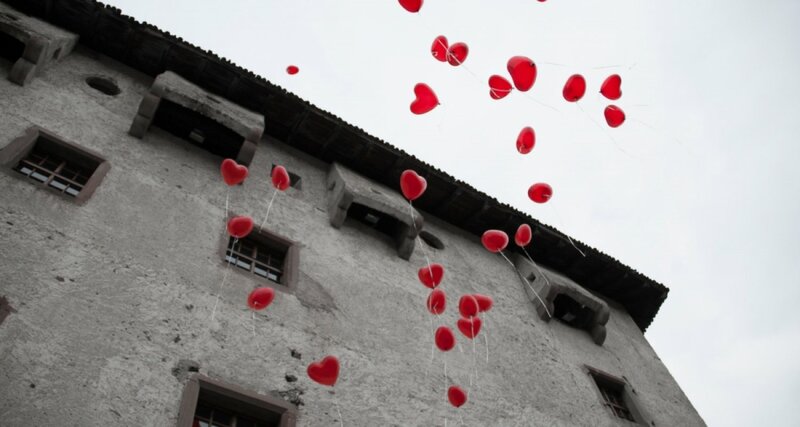 As a result, the romantic Castel Katzenzungen has become one of the top venues for cultural and business events. 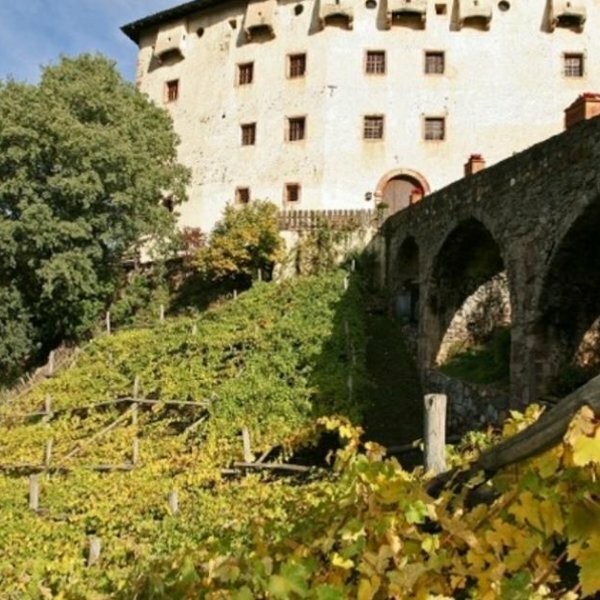 Castel Katzenzungen is also known worldwide for its unique cultural heritage: at the foot of this South Tyrolean castle you can find the probably oldest and largest grapevine in the world. According to legend, it is already over 600 years old. In 2004 Dr. Martin Worbes (Director, Int.Tree Ring Laboratory, University of Göttingen) estimated it to be over 350 years old. This unusual grape variety grows at around 600m above sea level and impresses with its extensive foliage which covers an area of over 350m². 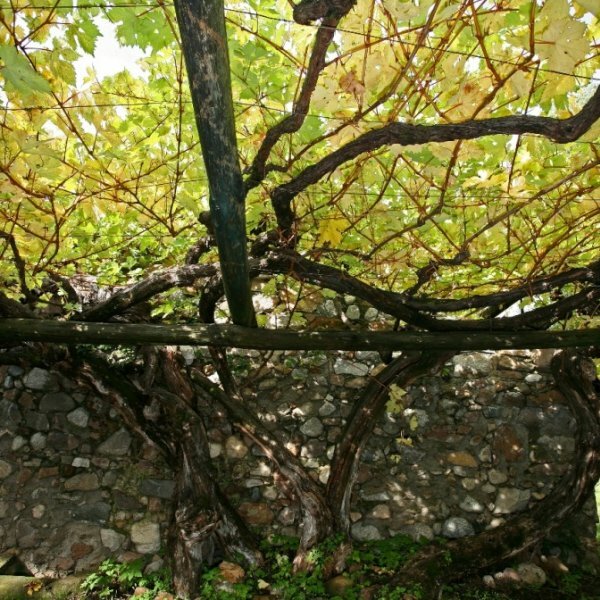 Due to the uniqueness of the grape variety, the wine is of course limited. 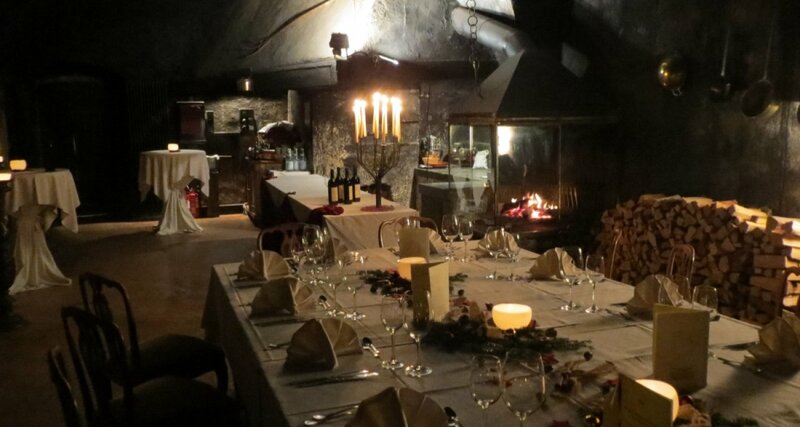 Around 500 numbered bottles of certified wine are produced annually at Castel Katzenzungen. The Versoaln wine has greenish tones, a fruity flavour and is finely structured with low acidity. 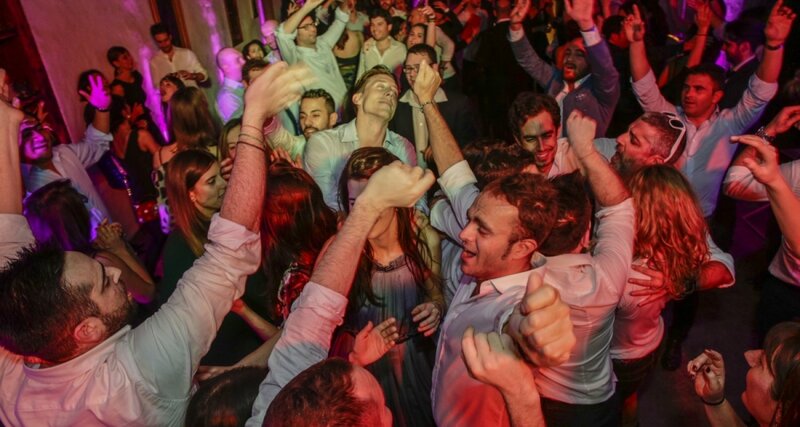 We are happy to serve South Tyrolean fine wines at celebrations and functions as well as wines from our organic vineyard Pian dell’ Orino in Montalcino in Tuscany. 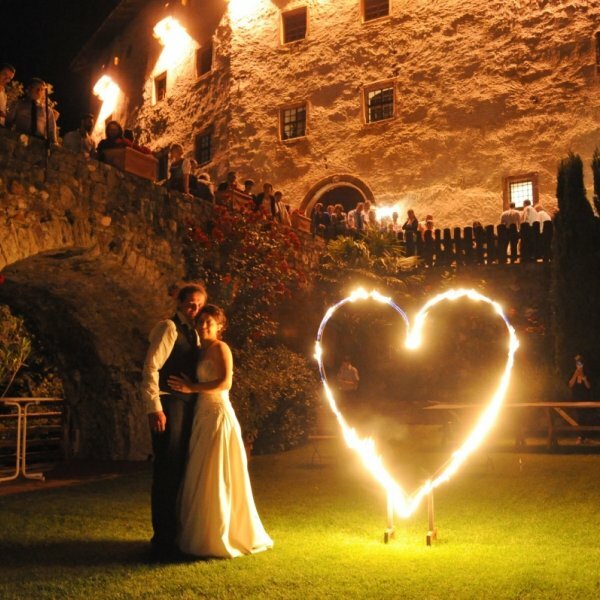 Host your wedding, anniversary or confirmation celebration as well as other cultural or business functions at Castel Katzenzungen near Merano. Here you will find the ideal setting, wonderful function rooms and a team committed to organizing your event.